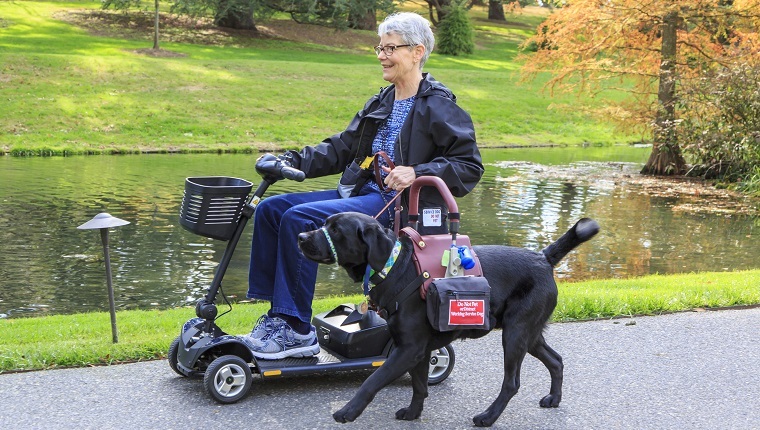 Service dogs help with mobility, medical alerts, and emotional needs. However, there are other ways that they can help individuals beyond their usual roles. 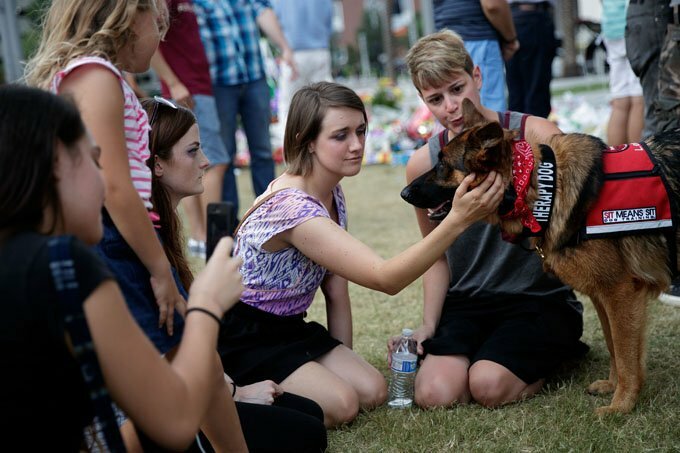 A new study shows that service dogs may impact people’s lives on an emotional, companionship level. 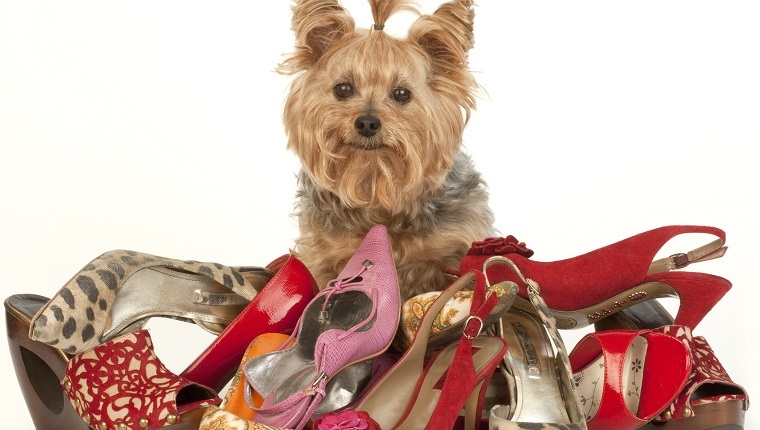 Healing Paws for Warriors has come up with an excellent idea to raise money for training service dogs, and you can help by donating your shoes! They’re accepting new or gently worn shoes at local Florida dropoff locations. Teenager Martina Baker has a rare condition that makes her allergic to almost everything. Luckily, her new service dog is helping prevent deadly allergic reactions and letting her get her life back. 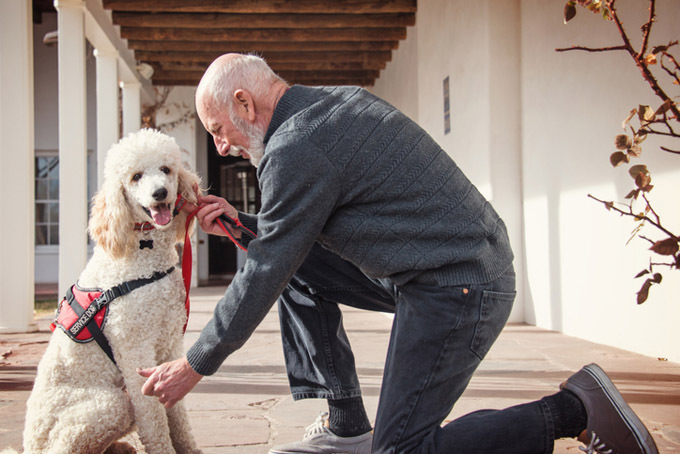 In a new study, medical alert dogs detected and warned patients with type 1 diabetes of hypoglycemic episodes in 83 percent of 4,000 cases. 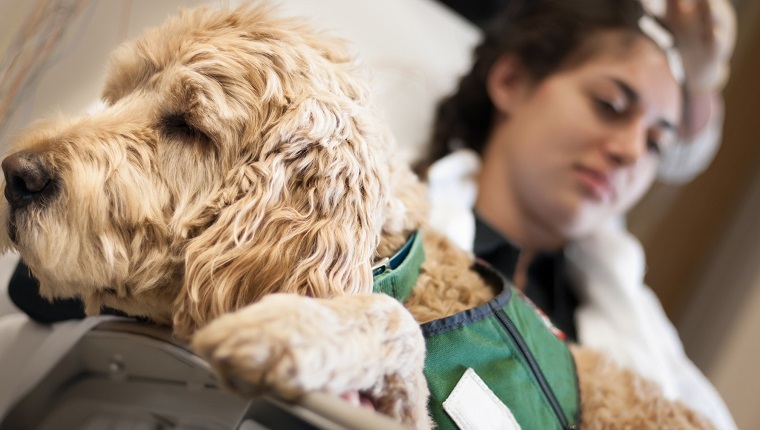 Service dogs can help stroke patients with mobility, accessibility, and warning their owners of upcoming attacks. They can also provide companionship for those who are depressed or withdrawn. 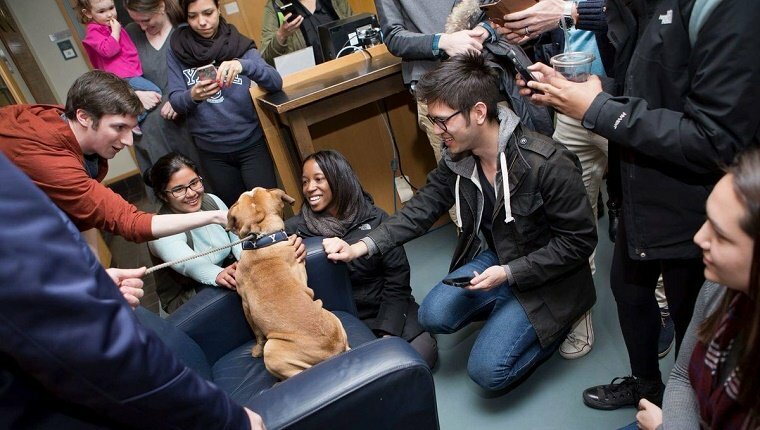 Universities and schools can be extremely stressful settings for students, and therapy dogs provide an inexpensive way to assist young people in focusing on their education. 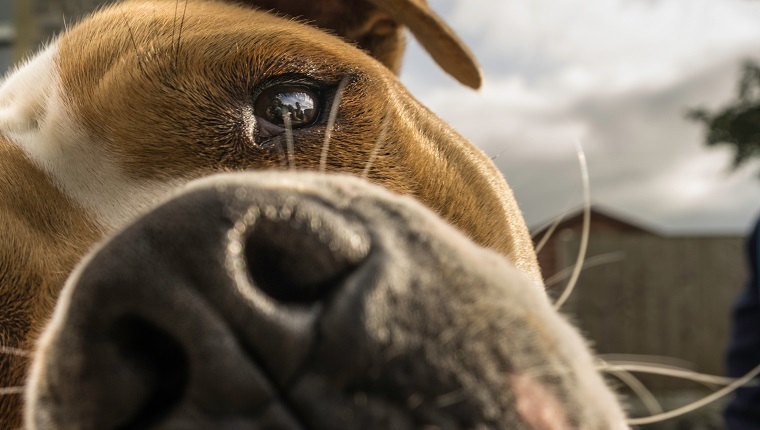 If you need help in your emotional recovery journey, consider your four-legged BFF as a helpmate. Remember, in these crazy times, your dog could be good medicine. 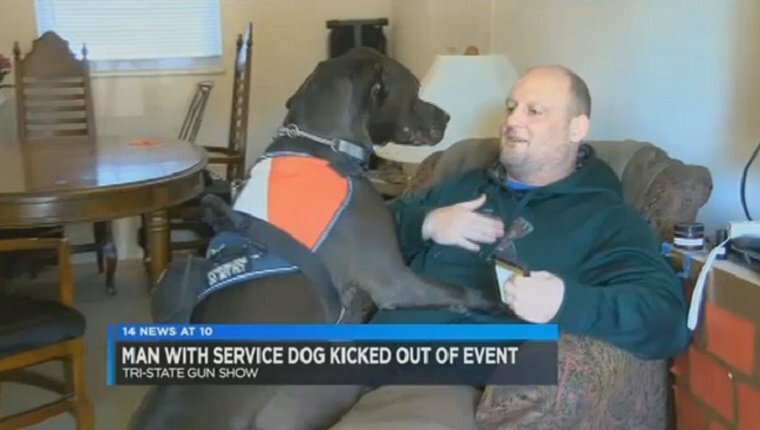 U.S. Army Sergeant John Williams wanted to set up a booth when he was asked to leave the Tri-State Gun Show because he had a service dog. 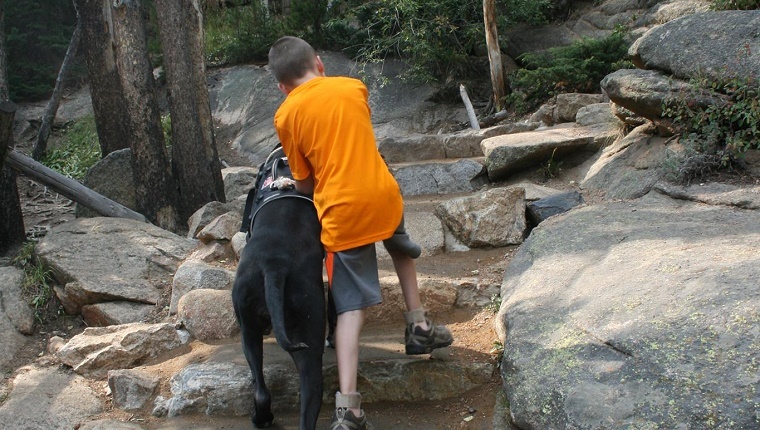 An officer who suffers from PTSD turned his life around when he got a service dog. 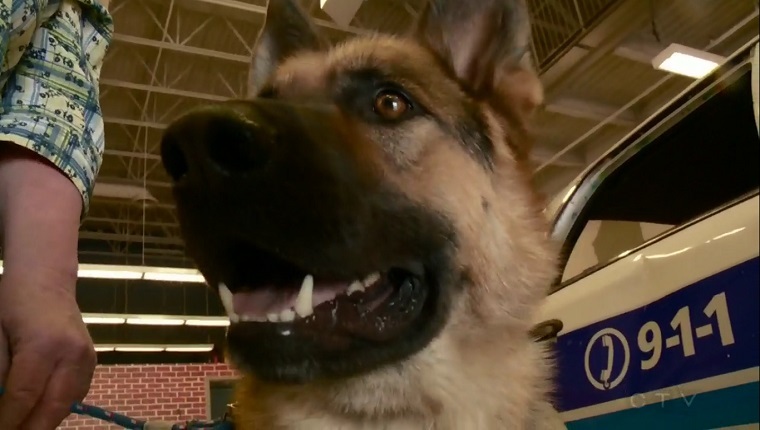 Now he’s started a program to help other first responders with PTSD. 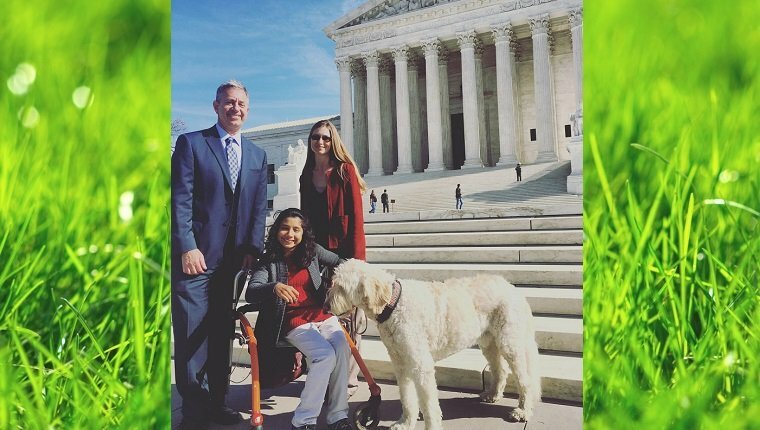 A girl with cerebral palsy is trying to convince the supreme court that her family should be able to sue the school district for emotional damages after they refused access to her dog. A Lowes home improvement store in Canada hired a man who requires a service dog. 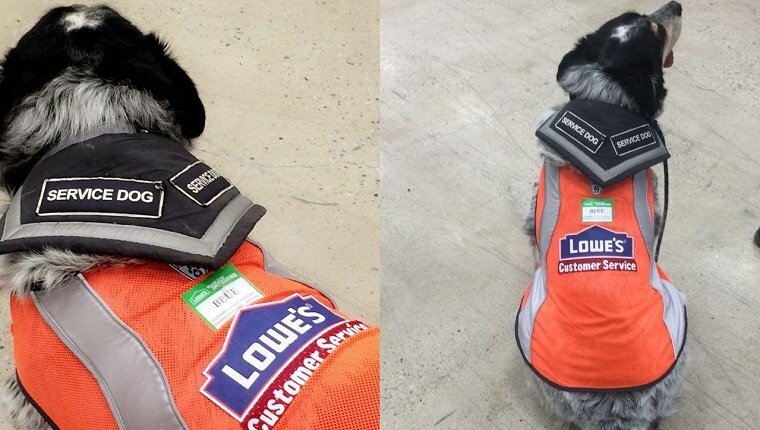 They provided the dog with his own cute employee vest and name tag. 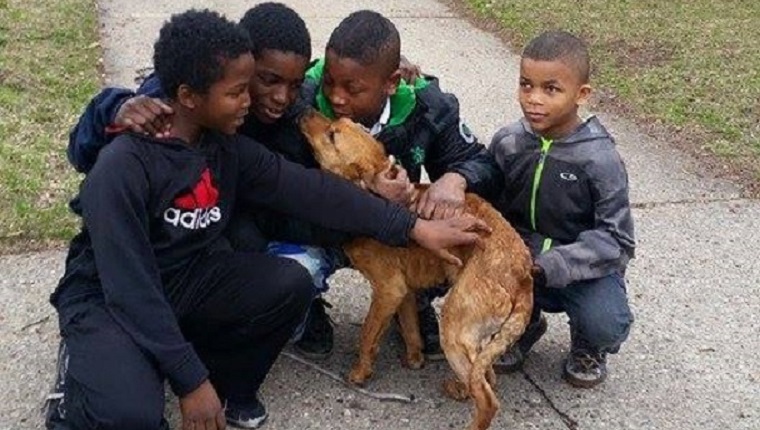 These stories of service dogs, incredible rescues, and amazing pups that go above and beyond will warm your heart and make you feel good. 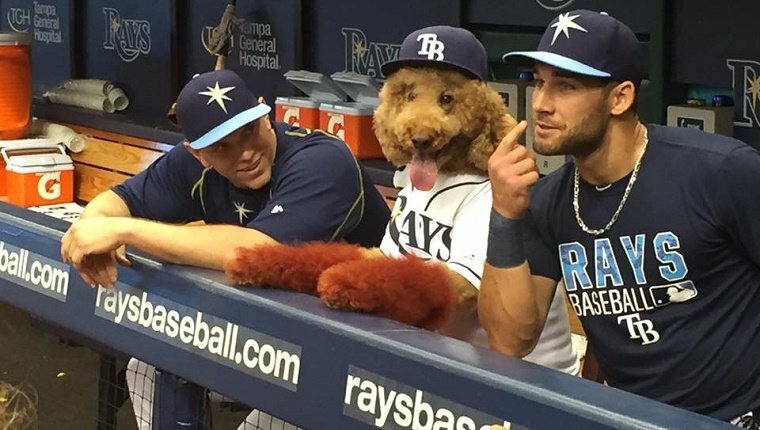 Super Dog Max is a certified service dog who helped the Tampa Bay Rays promote Dog Day at Tropicana Field. Some people think he looks like a human in a dog costume! 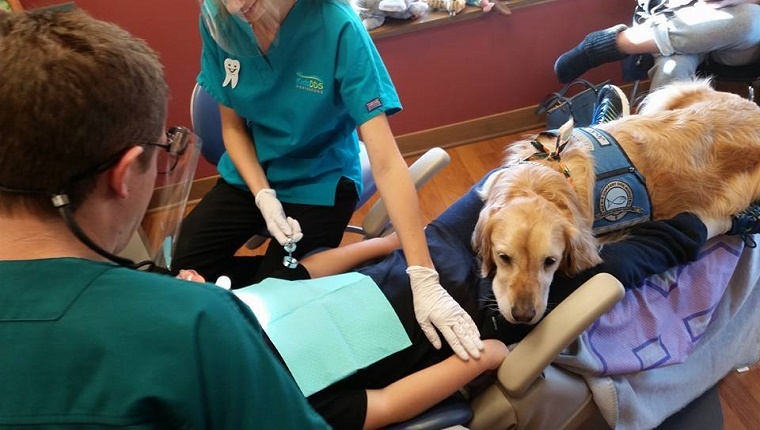 A Golden Retriever named Jo Jo helps comfort nervous kids at a Northbrook, Illinois pediatric dental office while they have their teeth cleaned.